With its light colour and fine grain, our wood casement can enhance any room in the house. But it's just as handsome on the outside. 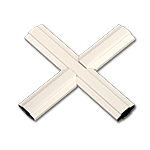 The sturdy wood frame is clad in extruded aluminum and coated with a durable painted finish. Awning windows can give a room a studio effect. Hinged at the top, they open outward from the bottom and can be left open without letting moisture in. 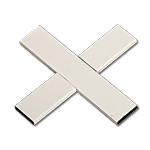 They're ideal for kitchens, bathrooms, dormers or wherever space is tight. For a contemporary look, combine them with picture windows. Cladding available in a variety of colours. Enhanced Colour Protection (ECP) for darker colours to resist fading and chalking. Hem-Fir interiors can be stained or painted to match any decorating requirements. 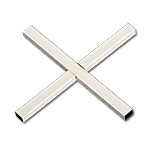 Corner keys beneath metal cladding and sealed mortise and tenon joints on wood components reinforce frame corners to resist water and air infiltration. 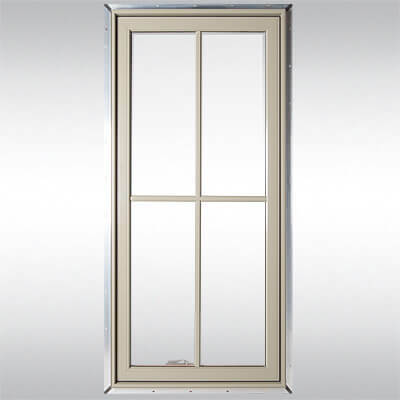 An update on the classic design of a wood window, Aluminum Clad Wood windows eliminate the need for exterior finishing and regular maintenance. 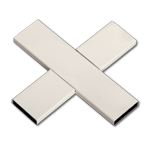 Heavy, impact-resistant extruded aluminum components. 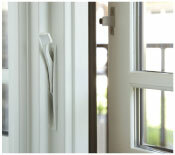 1-7/8” thick sash is industry leading in strength and aesthetics. Reinforced frame corners with molded structural corner keys are injected with silicone to ensure durability and resistance against water and air infiltration. Sash components connected with sealed and mechanically fastened mortise and tenon joints. Interiors feature select stain grade, solid Hem-Fir, precision machined to a smooth finish. Stain grade wood allows for ease of staining or painting. 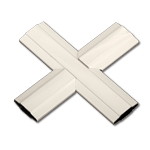 Fully extruded aluminum cladding available in a variery of colours. Enhanced Colour Protection (ECP) - which utilizes acroflur paint, a Kynar® based coating - is added to darker colours to resist fading and chalking. 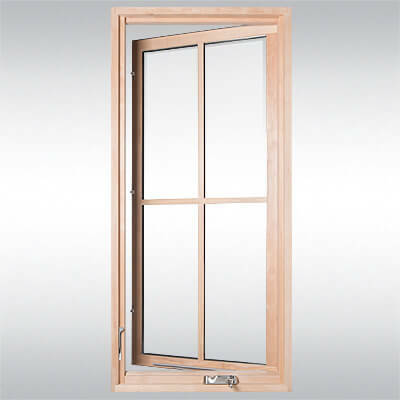 Double glazing or triple glazing available with a variety of glass options to maximize energy efficiency. Screens available in seven prefinished colours, plus stainable wood grain to allow for matching to interior finishes. Sleek Truth Encore® folding hardware available in eleven colours. Choose from multiple grille types in an array of colours and patterns. 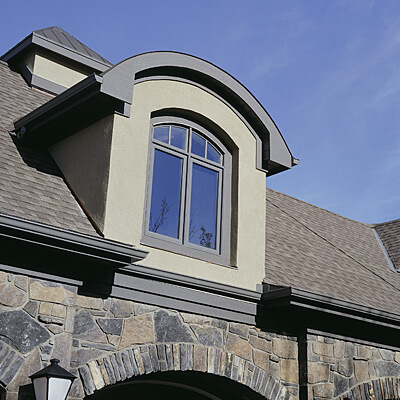 Make your windows more prominent with optional 2-inch exterior brickmould.